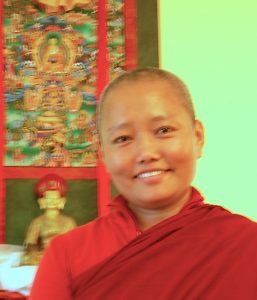 Vajra Dakini Nunnery is affiliated with Drikung Kagyu Samtenling Nunnery. Samtenling was founded by His Holiness Drikung Kyabgon Chetsang Rinpoche in 1992. 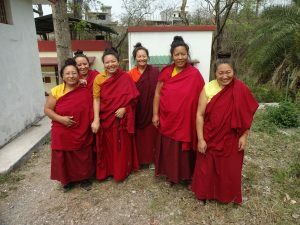 The nunnery is a branch of Drik ung Kagyu Institute and it functions as a educational center as well as a center to preserve and promote the traditional Drikung Kagyu nunnery system.